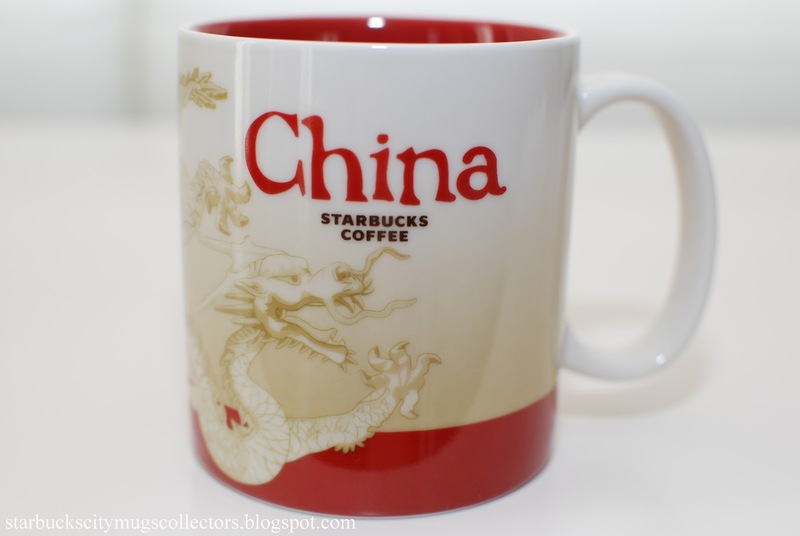 In this chart, all the Asian Icon mugs will be China and Asia. I put China on its own tab because there are a lot of mugs in China.I will update is list regularly when more mugs are coming out. 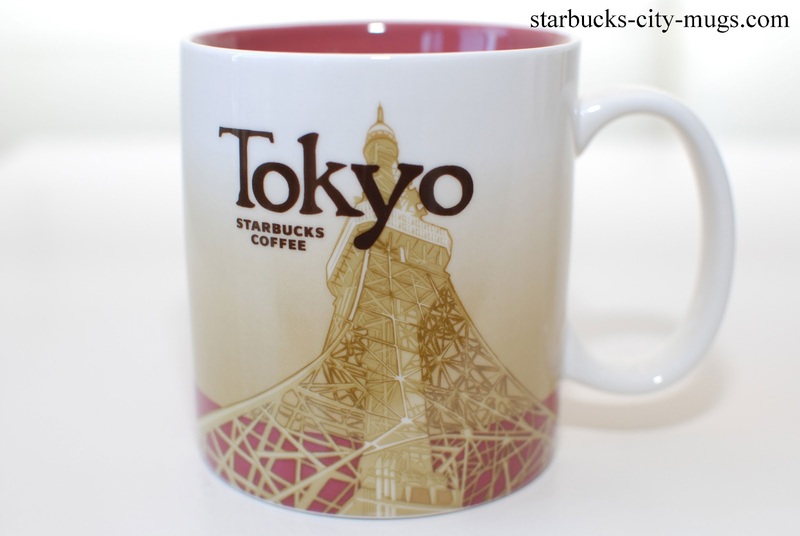 I will be in Japan in a month. 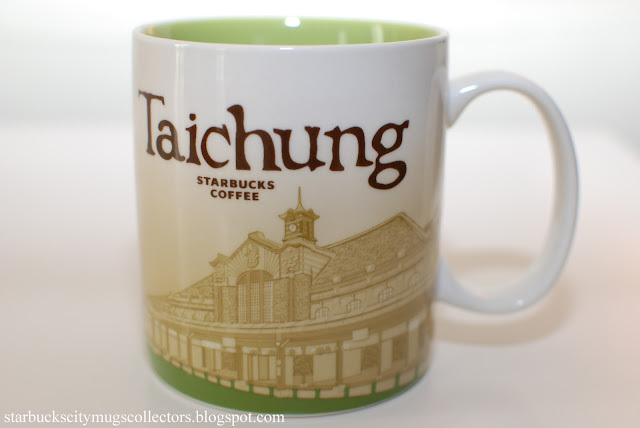 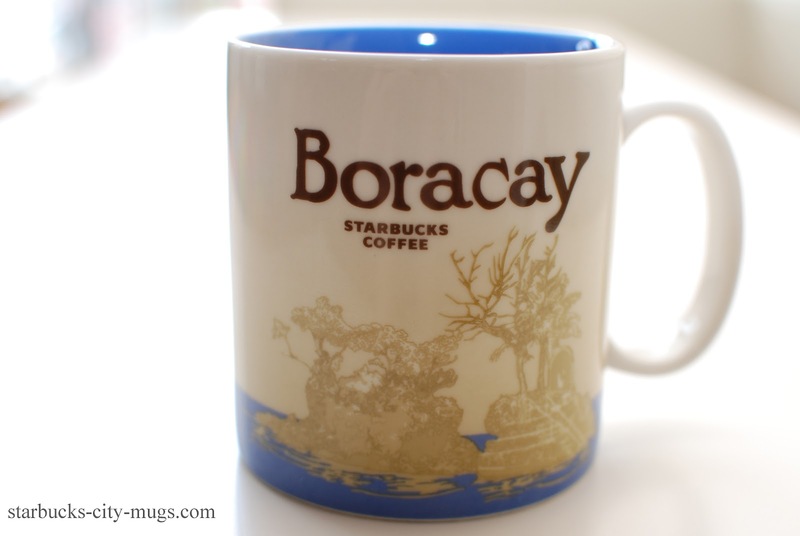 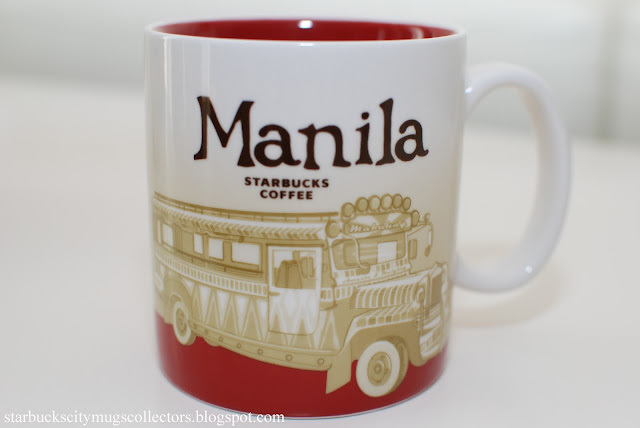 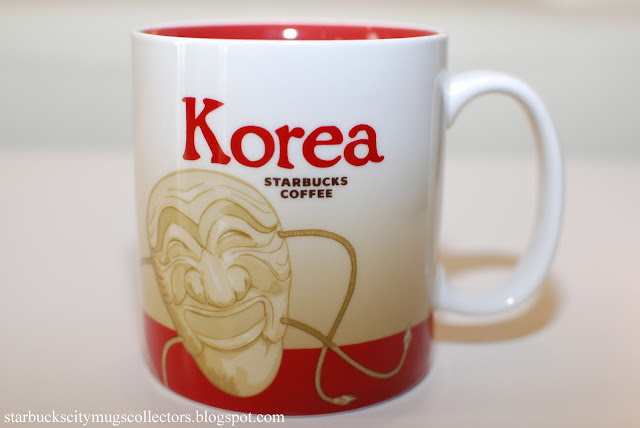 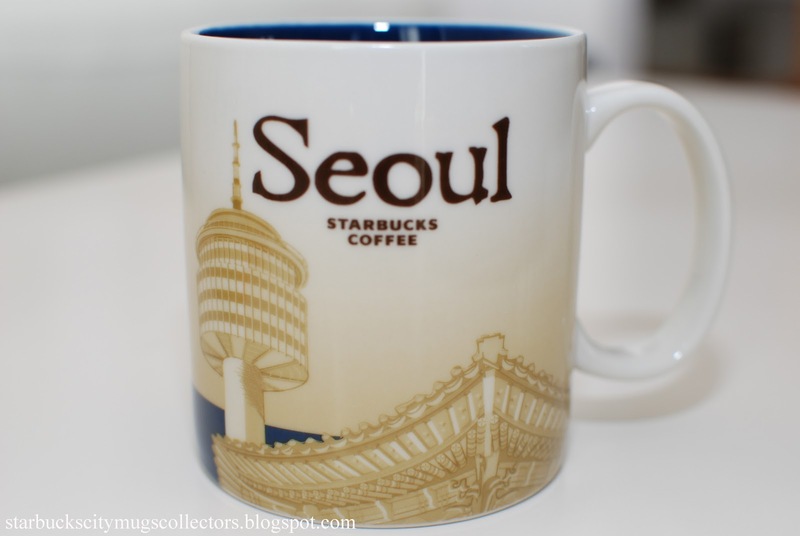 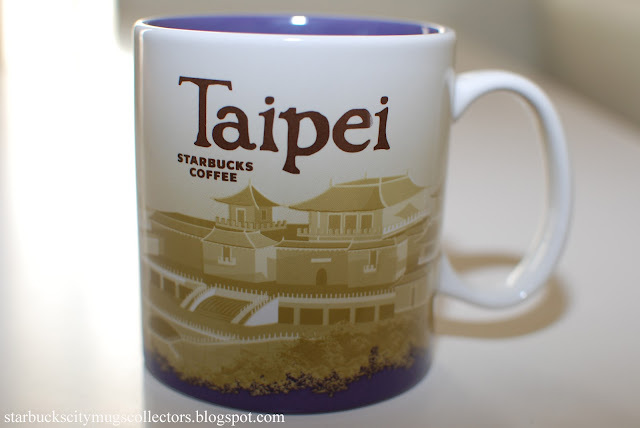 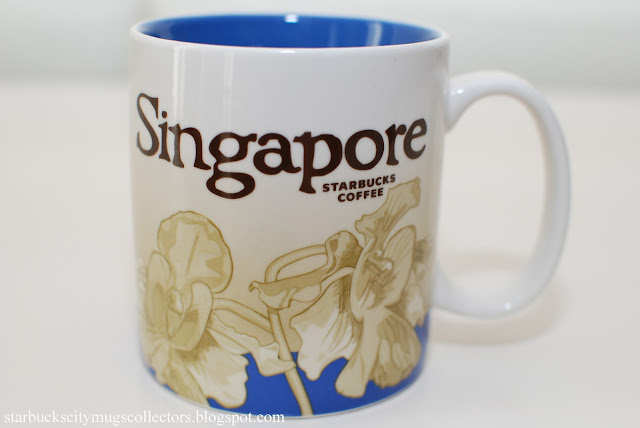 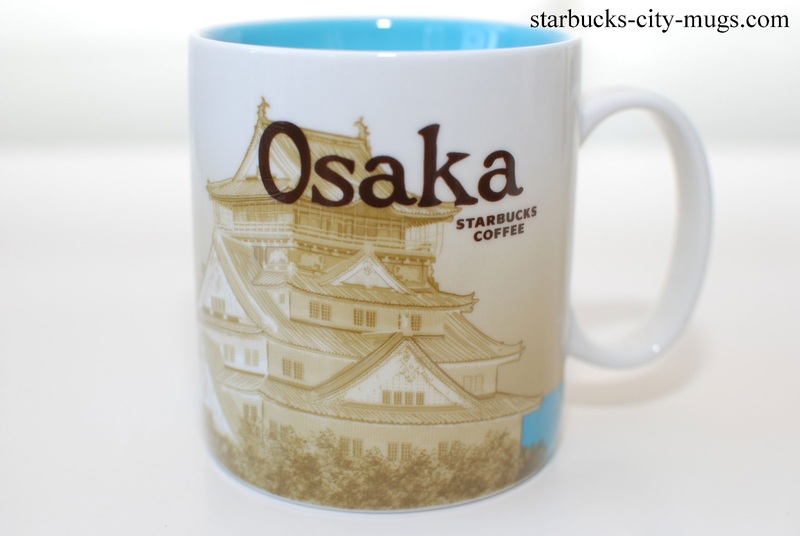 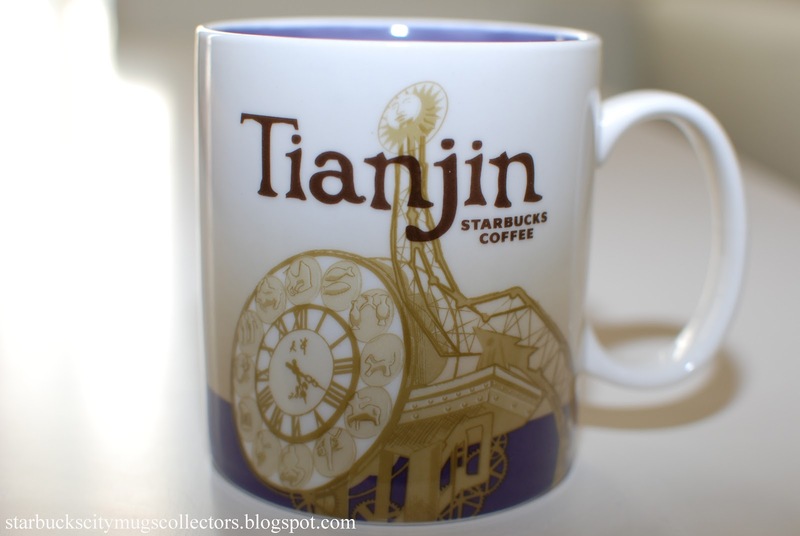 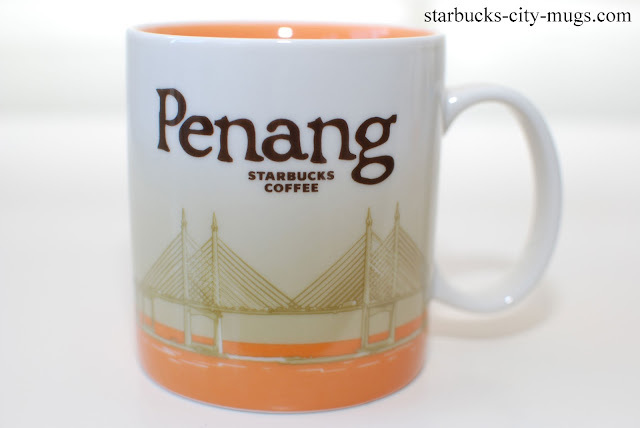 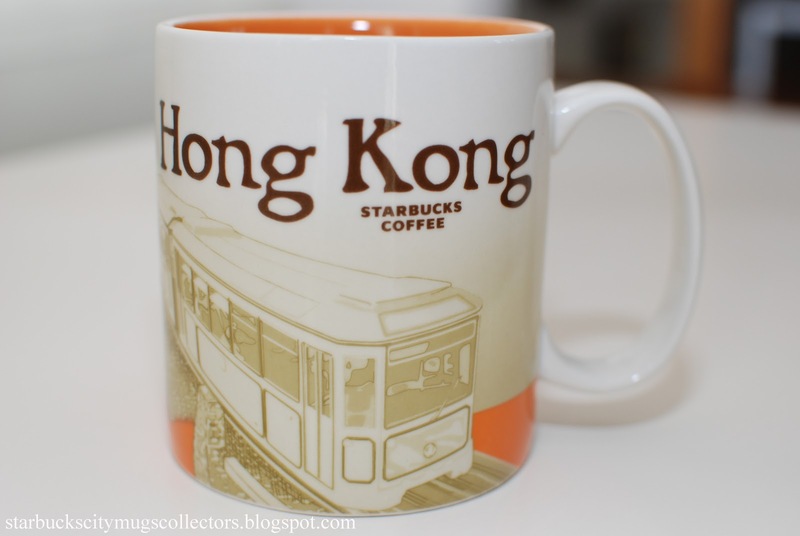 Is it possible to buy the 3 city icon mugs there now (Tokyo, Osaka, Sapporo)? 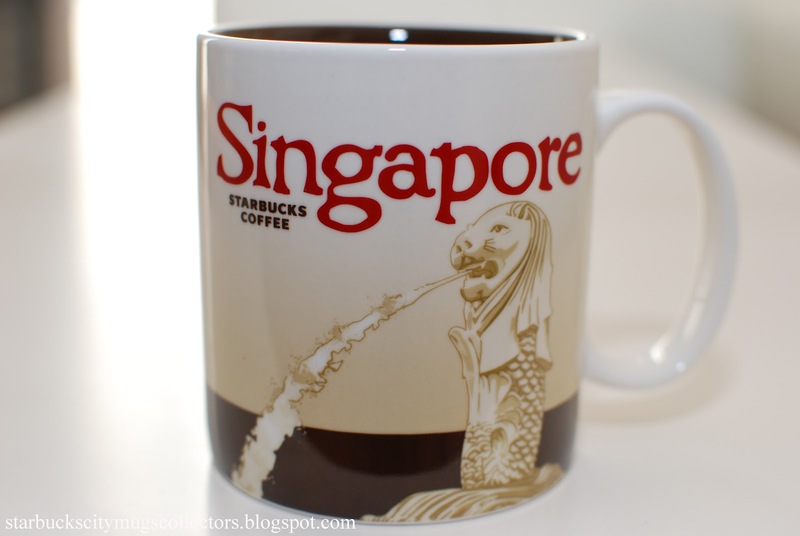 Where is my best bet to find it? 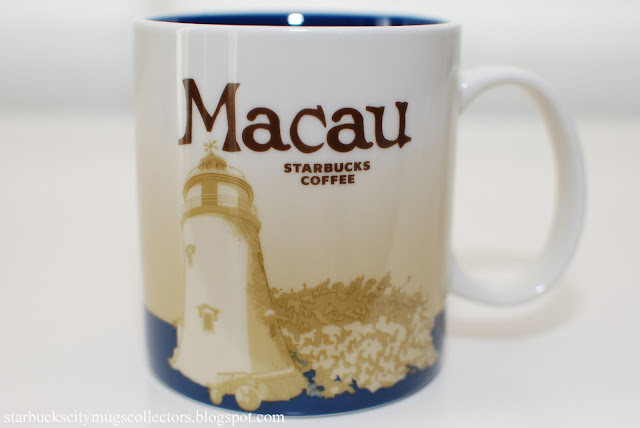 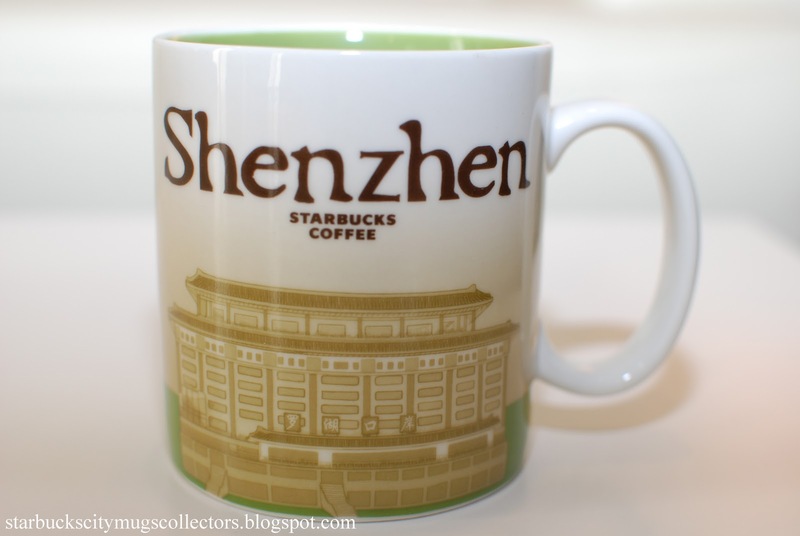 what is the price in Shanghai for the city mugs for the big one with 16oz and for the set of two small mugs 3oz? 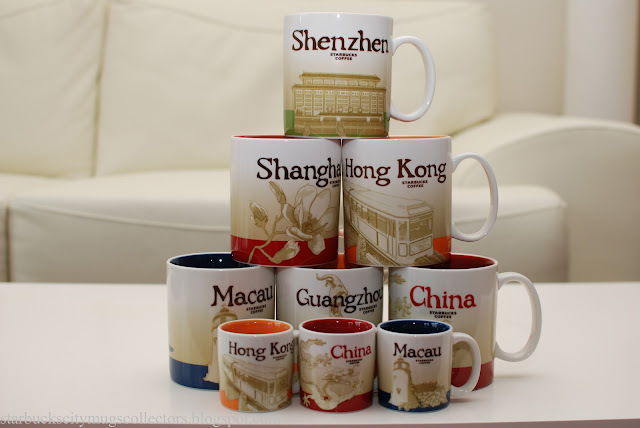 what is the price in Shanghai for the big one city mug with 16oz and for the set of two mugs with 3oz? 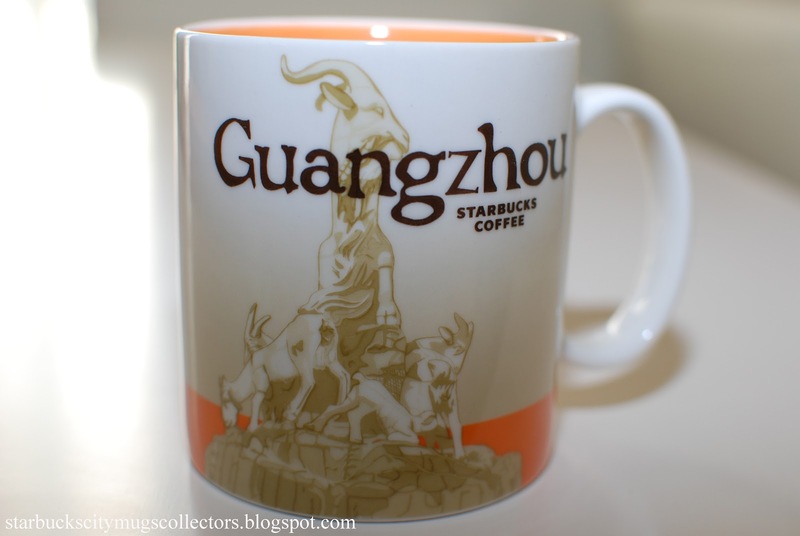 What is the price for Shanghai City mugs 16oz and set of two 3oz mugs? 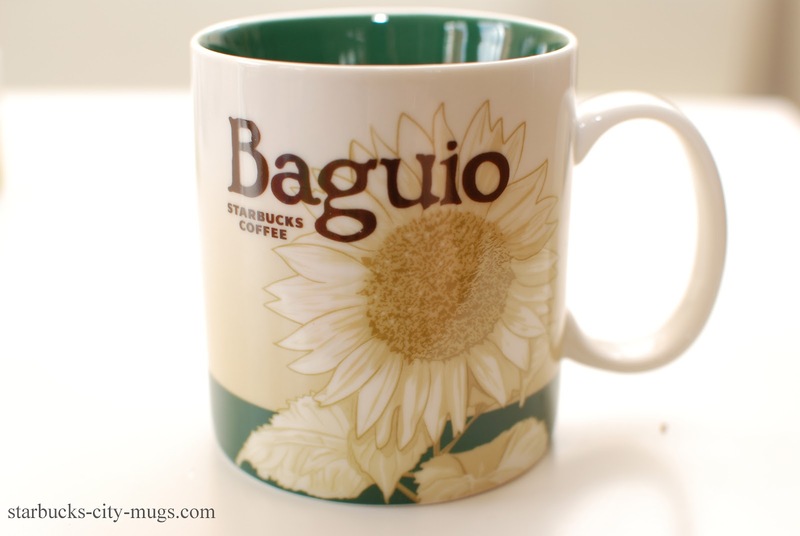 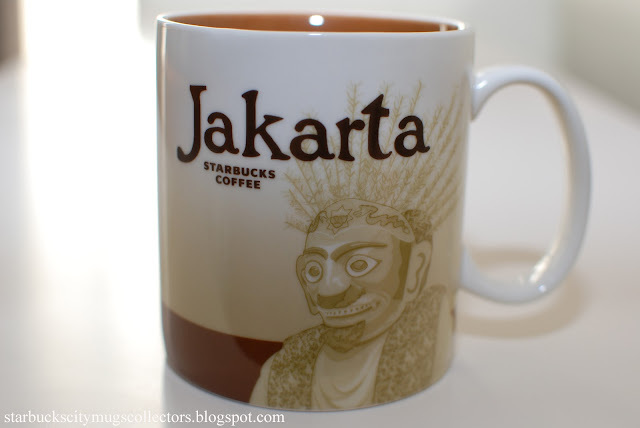 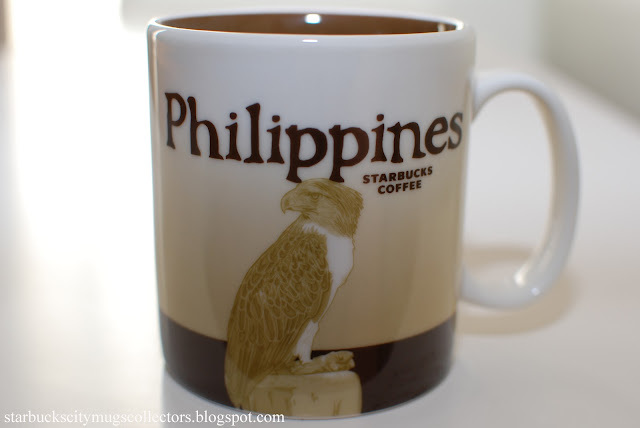 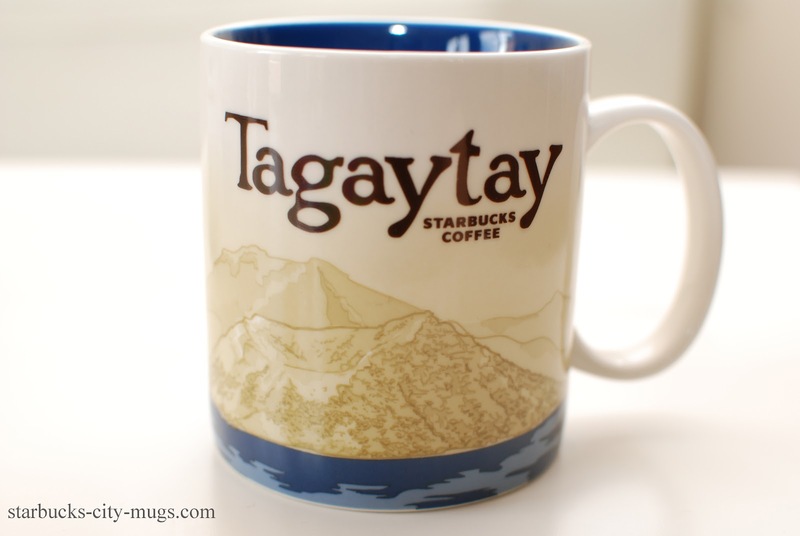 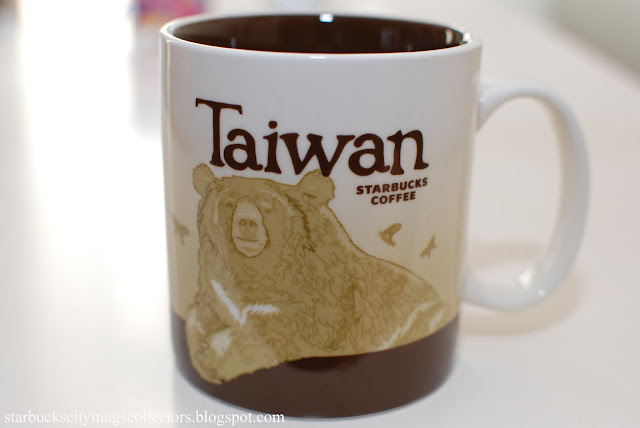 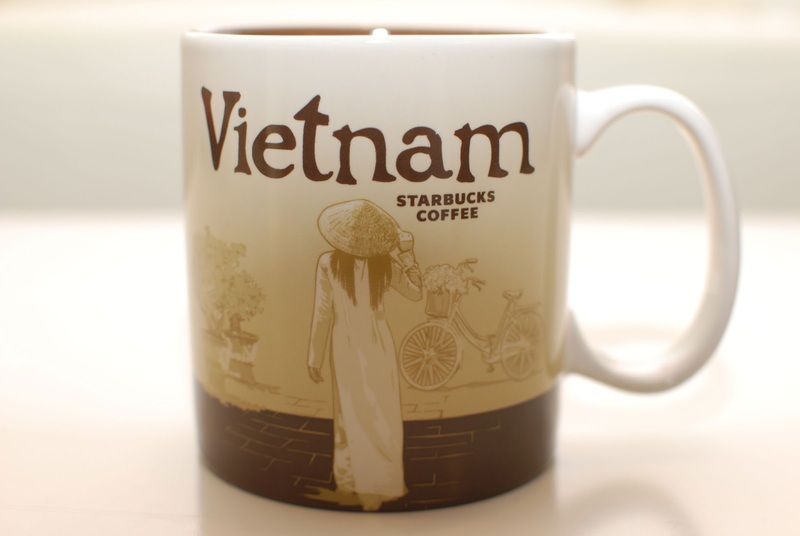 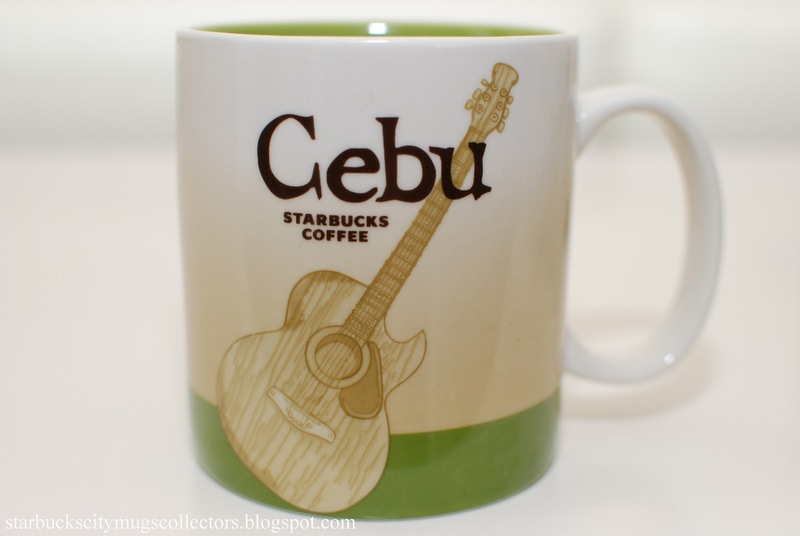 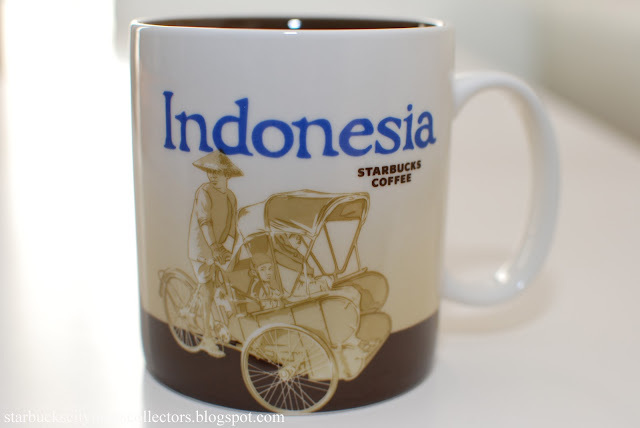 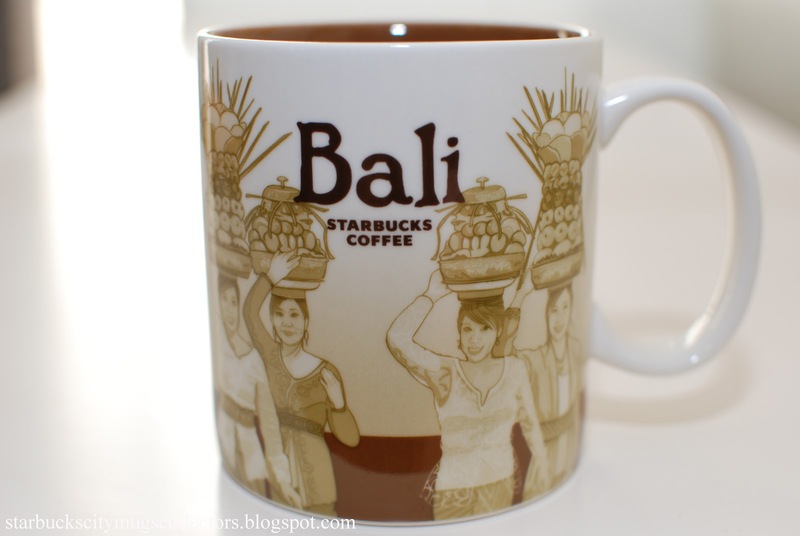 How much is the Mug in Indonesia?